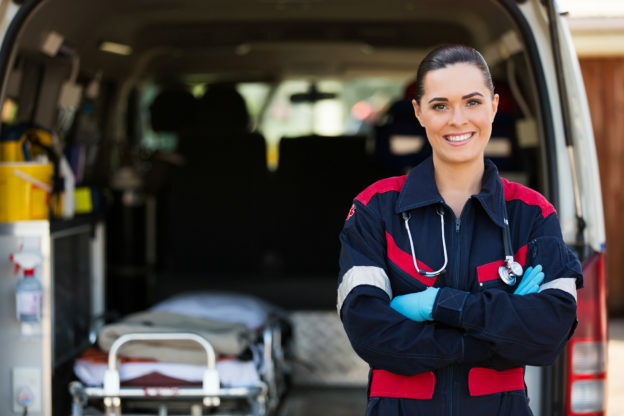 Emergency Medical Technician – Traditional 160+ hour course. 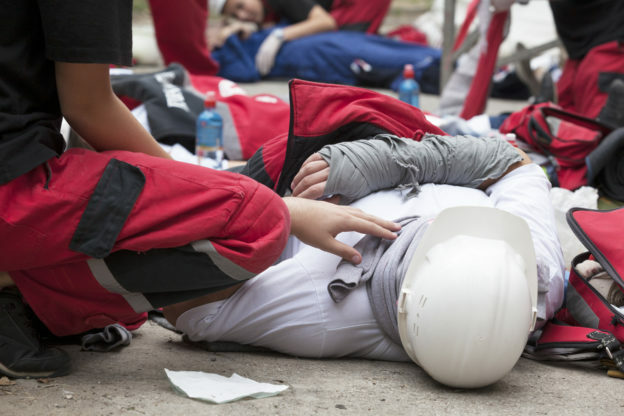 Pre-hospital environment training and EMT exam preparation. Traditional 134+ hour course. 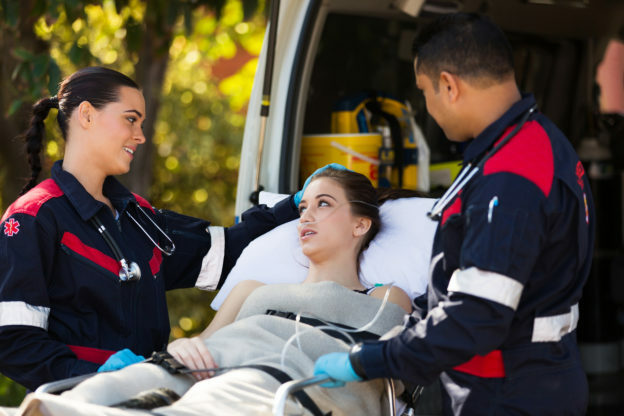 Employment options and compensation is often better for Advanced EMTs. 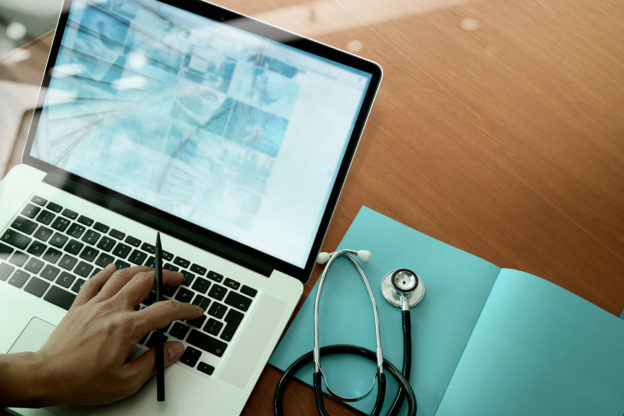 Allows students who need flexibility to complete all academic learning online, and then attend a 6-day Skills Boot Camp and Practical Psychomotor Exam. 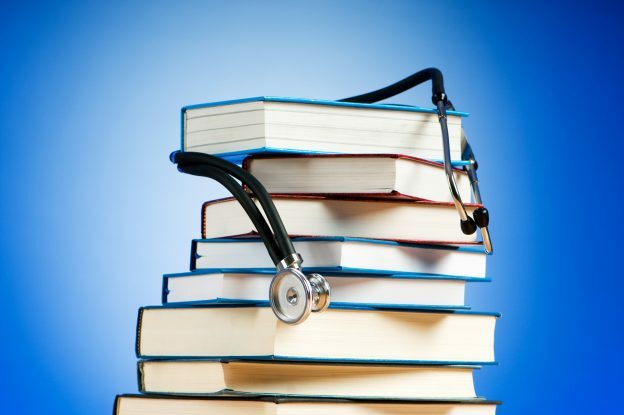 The EPIC way to complete a full EMS education. 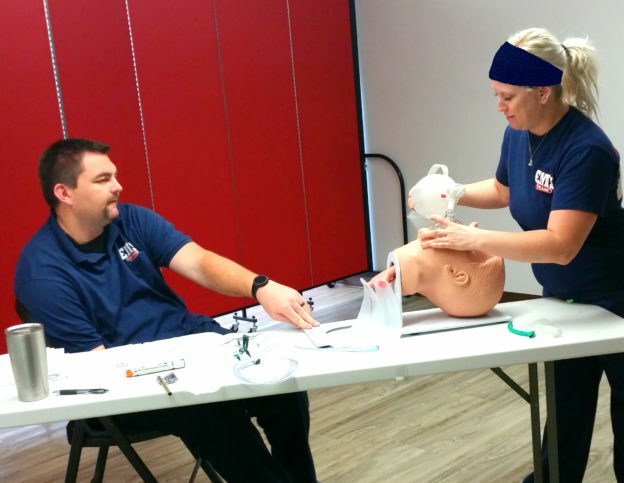 Get it all – EMT, AEMT, BLS, WFR, ACLS, PALS, and more at a discounted rate. Advanced Cardiac Life Support: AHA-approved, 16-hr. 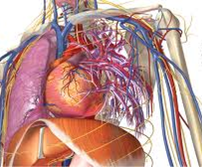 course teaching skills for treating adult victims of cardiac arrest or other cardiopulmonary emergencies. Testing sessions for passing off skills after completing the AHA online ACLS Course. Offered at Salt Lake City campus only. Testing Sessions for passing of skills after completing the AHA online PALS Course. Offered at Salt Lake City campus only. Pediatric Advanced Life Support: AHA-approved, 16-hr. 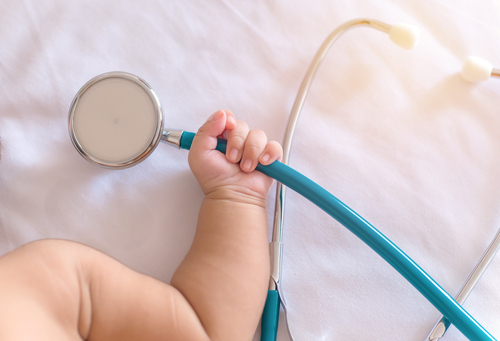 course teaching skills to better recognize and treat critically ill infants and children. 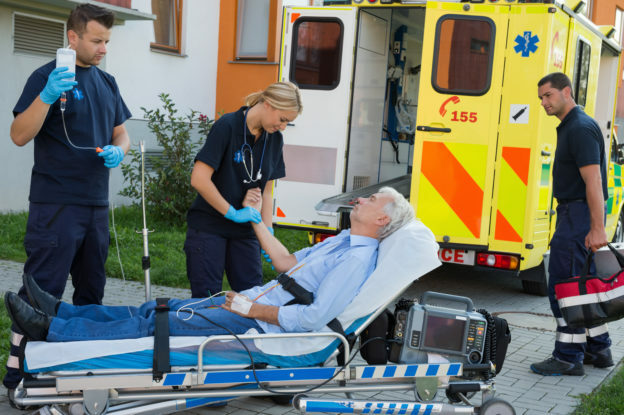 Tactical Emergency Casualty Care for Law Enforcement Officers – COMING SOON! 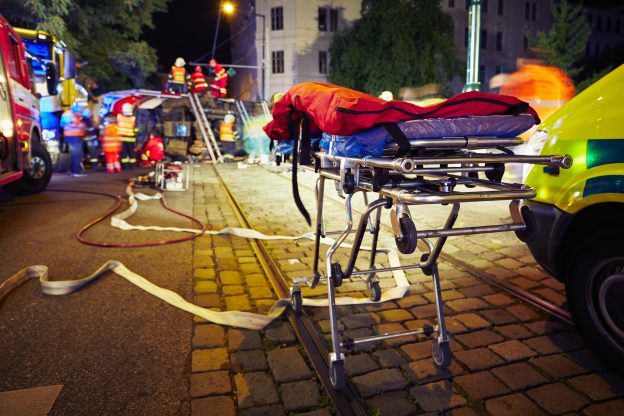 Psychological Trauma in EMS Patients course teaches EMS practitioners to help alleviate patients’ hidden wounds – intense fear, stress and pain – during a medical emergency. 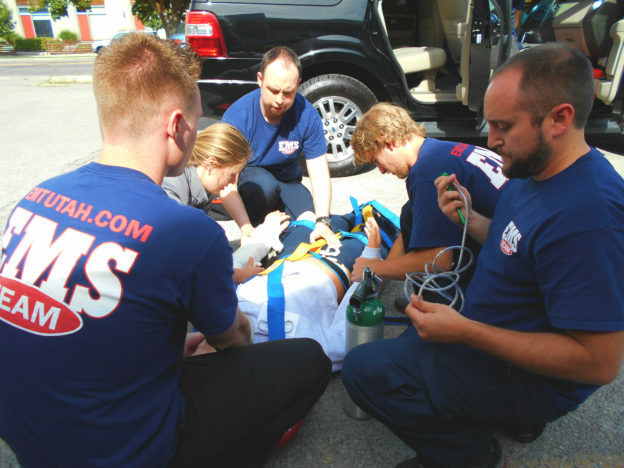 Prehospital Trauma Life Support – The program stresses the pre-hospital trauma care philosophy and treatment of the multi-system trauma patient as a unique entity. 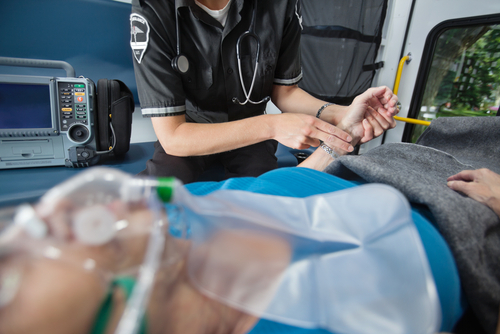 Advanced Medical Life Support – Offers an initial assessment-based approach that progresses to a diagnostic-based approach to quickly develop the best treatment plan. Core and Advanced GEMS courses empower EMS practitioners to help improve medical outcomes and quality of life for geriatric patients. 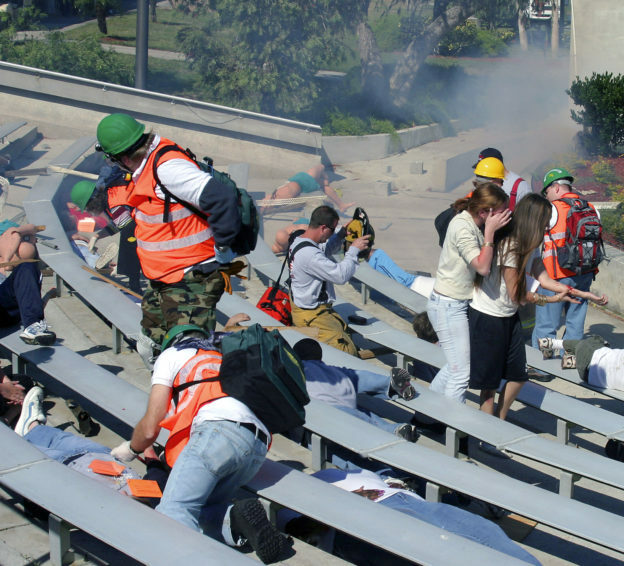 Tactical Emergency Casualty Care – This 16-hour course covers topics designed to decrease preventable death in the tactical situation. Tactical Combat Casualty Care for Medical Personnel is a 2-day classroom course for medical personnel deploying in support of combat operations. 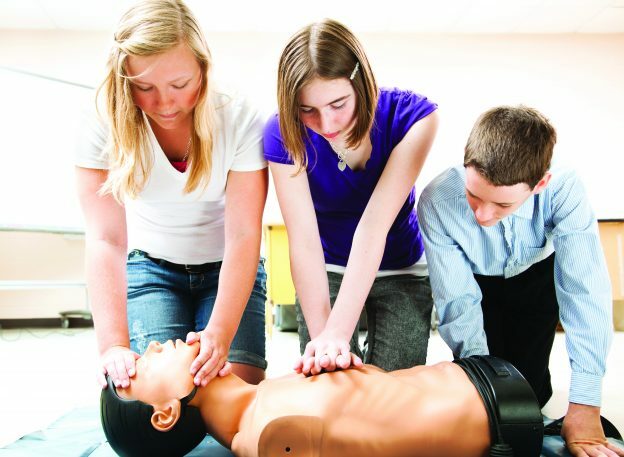 BLS CPR for health care providers – AHA Course. 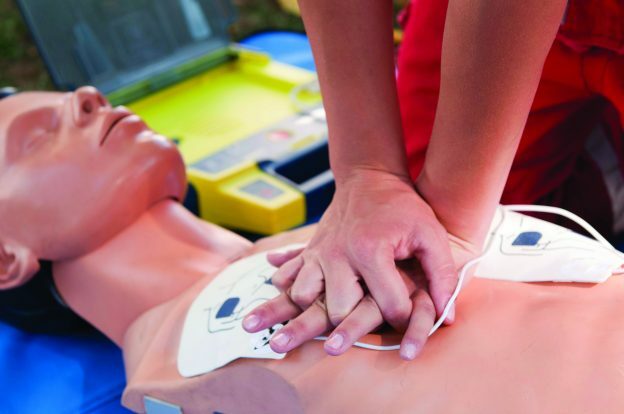 First Aid, CPR & AED For those who do not work in health care.